Sleep in comfort all year long with a 3000 memory pocket sprung mattress. Choose from single, small double, double and king! High quality 3000 individual pocket springs. Hypoallergenic and dust mite resistant! With a layer of memory foam. 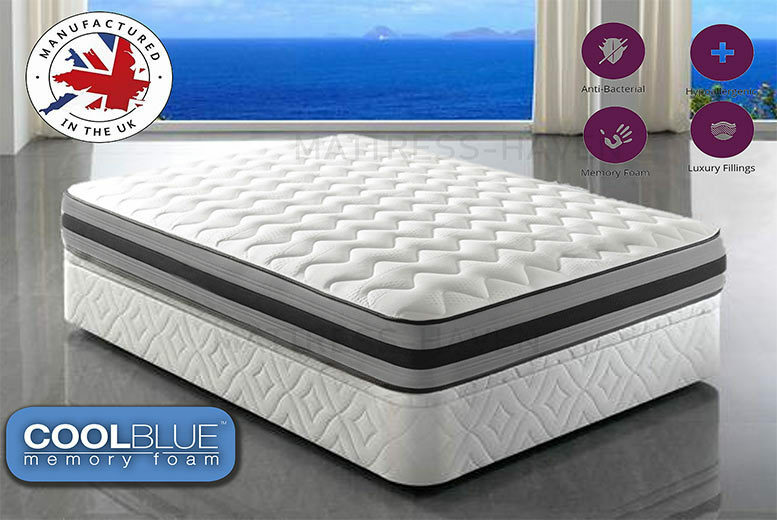 For bad backs and sleepless nights, and comfortable sleeping all year round!